Halfway through August already. Football season is right around the corner. That means it is time for the annual SEC Picnic on August 25. Think of it as a preseason warmup for tailgating. Join us and all the other SEC schools at the American Legion Post 76 in Austin. Each SEC school hosts their own style tailgate. As the only SEC school in Texas, it falls to us to ensure Texas BBQ is well represented. While the event is free, the BBQ plates are $10 each ($6 for kids 12 and under). Visit https://www.wcamc.com/sec-picnic/ for more information and to reserve your BBQ plate. Also with football comes watch parties. WilCo A&M Club will be hosting our Hullabaloo Huddle Watch Parties at Mel’s Lone Star Lanes in Georgetown this year. The first game is Thursday August 30 with kickoff at 7:30 pm. All the "cool" Aggies have'em! 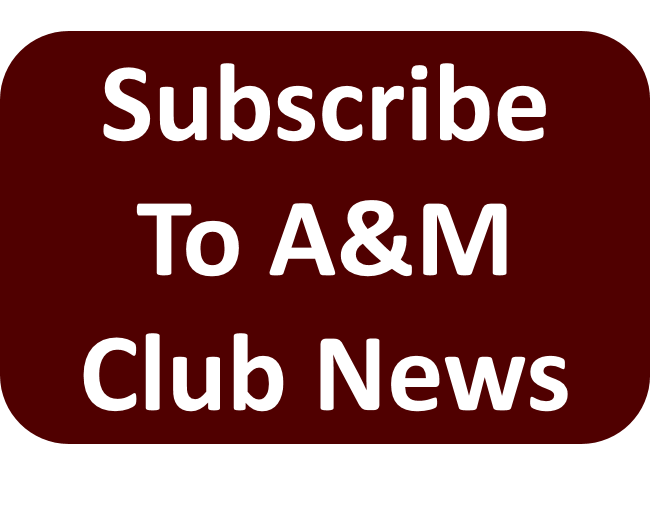 We received some feedback from local Aggies that our website wasn't memorable or that people didn't realize what the wcamc stood for (Williamson County A&M Club). So we have registered two new domain names to make it easier to remember and find us online! 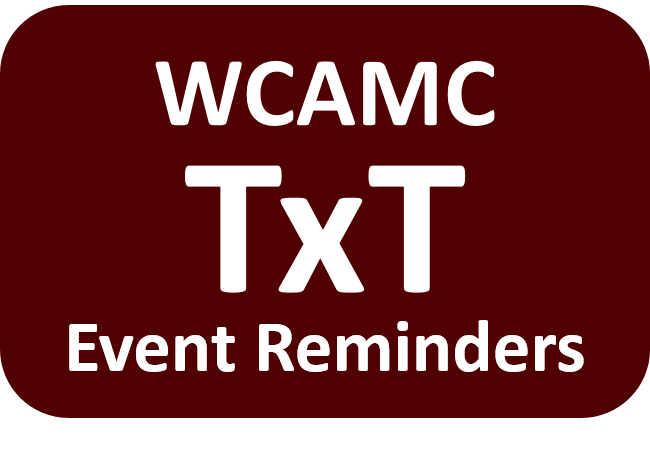 Both simply forward to our original wcamc.com URL but hopefully they are easier to remember. 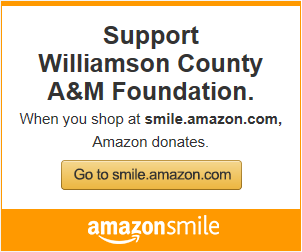 You can use any to get to our website now.